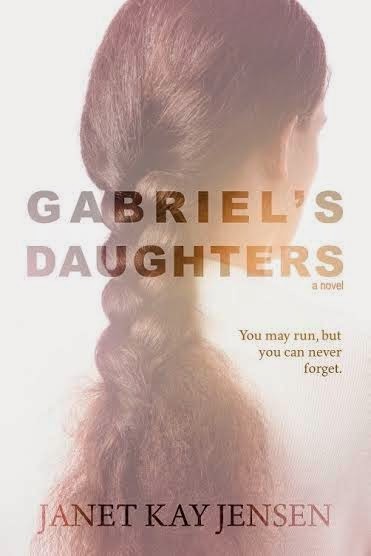 and her soon to be release, latest book Gabriel's Daughters!!!! 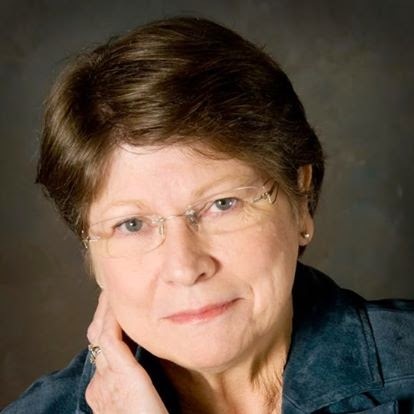 First up, a little about this amazing author. here is what this fabulous book is all about! An impressive work of literary fiction that accurately explores the struggles of being raised in a polygamous community. Jensen’s novel explores the unique strengths and weaknesses of the bonds in a polygamous family. Martin family. The story is told primarily through the eyes of Zina Martin, a young girl who, upon discovering she is impregnated by her "sterile" teacher—and will soon be married off to a man three times her age— escapes the enclosed polygamous town of Gabriel's Landing, Utah. of this exciting new book!?!? Well, we won't keep you in suspense an longer! Amazing, right!?! Pre-order your copy right now! Don't forget to go check out all the other awesome blogs that are joining us for this big reveal!